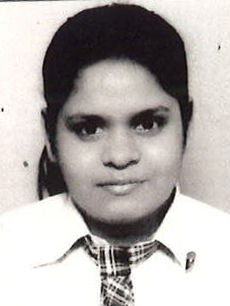 If you are looking for home tutors in pitampura, your search is over. 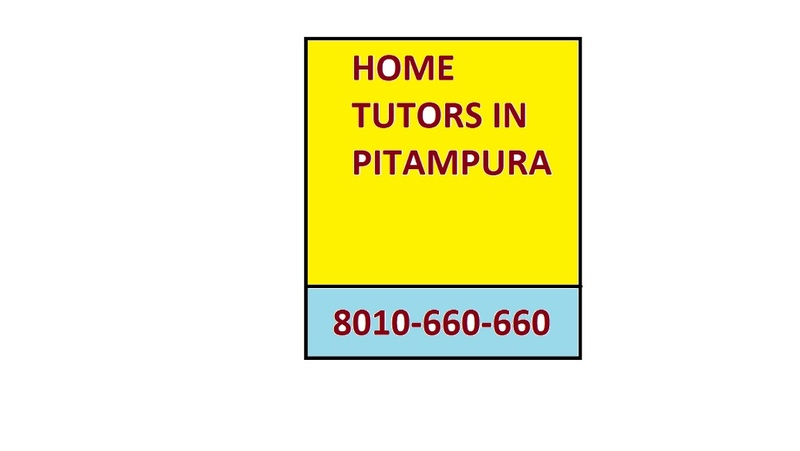 We are specialized people to provide home tutor services in Pitampura. Just call us and avail the services. male /Female tutors are available for any class , subjects and areas. NN-Samadhan Consultants Pvt Ltd provides the best IBtutors in your locality to help your kid's educational as well as personalgrowth. IB Tutors have most skilled and qualified IB tutors than others. Theydeal with International Education, which has given by InternationalBaccalaureate, the International Education Foundation. So what does thisInternational Education Foundation belong to? What is its goal? Let's find out. IB, International Baccalaureate, is formerly knownas International Baccalaureate (IBO). This organization is one of the bestInternational Education foundation, which deals with the career and educationgrowth of students of every country. It was founded in Switzerland in 1968. Thebasic mission of this foundation is to offer four different educationalprograms to different children from age of 3 to 19, the teen agers. At the endof the programme, qualified students will get diploma or certificates whichwill be beneficial for their future. These certificates will be considered as internationallyapproved. This educational program encourages the academic andcareer growth of a student. 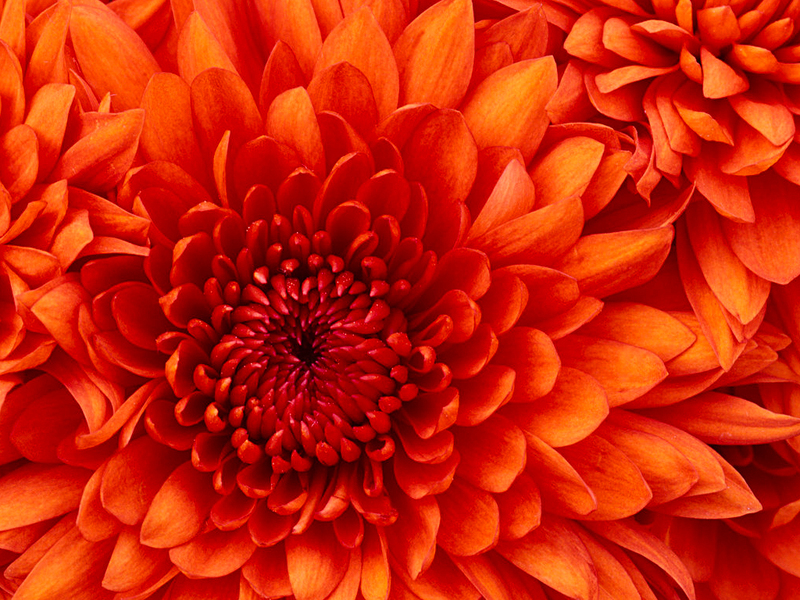 It also helps in their personality development.But, not anyone can teach these IB programs. The schools should have theperfect authorization to present and teach these important courses to children.They must be authorized. Every school which has the authorization to teachthese IB programs is known as the IB World School. Every single study materialshould be of International standard. The International Baccalaureate provides four basicimportant educational programs which helps your child to achieve the career aswell as personality development. The Four programs are listed below. Now let us have the brief descriptions of aboveprograms. 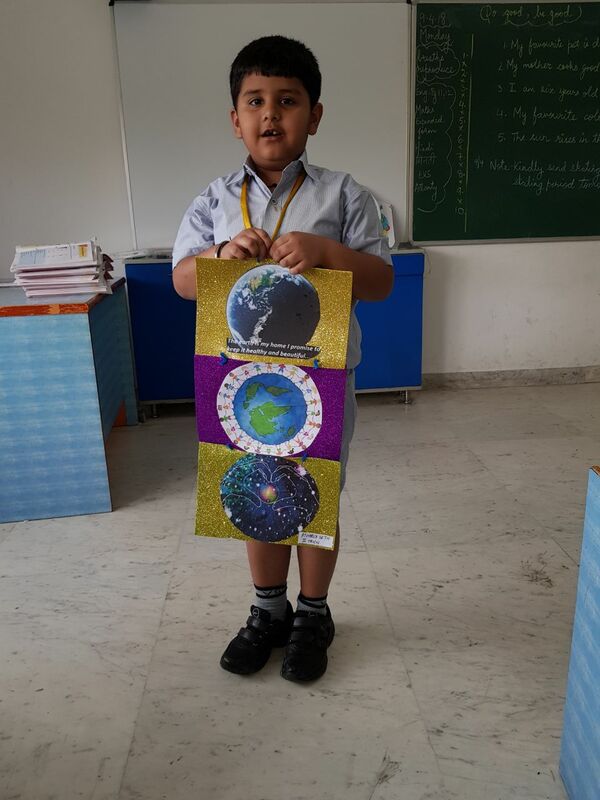 TheIB Primary Years Programme is one of the best educational programme in earlystage of a student. This programme is managed by International Baccalaureatefor 3 to 12 aged students. This programme was introduced in 1997. The basicsubject areas in PYP (Primary Years Programme) are mathematics, language study,social studies, science and technology, arts, social education, personal andphysical education, etc. During this programme, student should have to learn asecond language. There are 10 traits has been generated in PYP, which arecalled "PYP Student Profile". A student or a learner should have the following10 attributes in PYP. AnIB Middle Year Programme (MYP) is the next phase educational programme. Thiseducational programme is for student from 11 to 16 years old. We can say it isthe most challenging framework thathelps the student to make some practical real world connection with theirstudies. The duration of this programme is 5 years. During this time period,students have to well prepared for the next two programs. There are ninesubjects to be taught is MYP such as Language Acquisition, Individual andSocieties, Language and Literature, Mathematics, Art, Design, Science, Physicaland Health Education, Personal Project. Each subject must be received withminimum of 50 hours in an academic year. In DP. Standard level subjects will take 150 hoursfor completion, while high level subjects will take 240 teaching hours. In21st Century, every organization needs hard working, knowledgeableand experienced workers or employee. For this, students have to gear up fromthe very beginning. International Baccalaureate introduced Career RelatedProgramme, which will help students to survive in this modern and technologyera. This programme is for 16 to 19 aged students. During this programme, IB provides some careerrelated education to its learners for basic growth in educational as well ascommercial field. For this programme, students must undertake minimum twoInternational Baccalaureate Diploma Programs. In the end this programs,students have to face a written examination, which will be marked by externals.Students will grade by IB on their respective courses from A to E, where A isthe highest grade. Noneed to worry about language problem. International Baccalaureate provides theabove programs in three different languages. Different authorized schools can provide teachingand assessments in their own language. In IB, there are some extra subjectswhich are in second language. It is all up to the students which language theywill choose as their second language. So, Gear up yourself. Take a step towards theeducational growth for your kid. Find the best IB tutors who will provide bestcourses to your kids with proper syllabus. 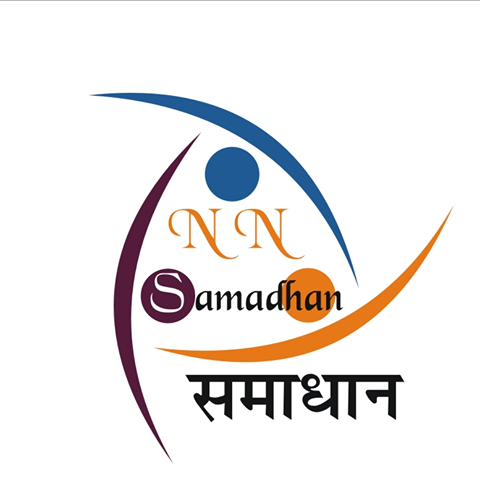 NN-Samadhan Consultants Pvt Ltd is hereto help you. We provide best IB Tutors in your locality. So call us now, andgive a chance to assist you.